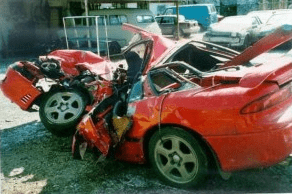 Why All Car Accident and Personal Injury Doctors Are Not Alike When It Comes To Treating Accident Related Injuries and What You Should Know To Help You Make The Right Decision In Choosing a Phoenix auto accident doctor who accepts your personal injury lien! When you need experience AND results, choose Arizona Injury Medical Associates, P.L.L.C. for your accident care! If you are the unfortunate victim of an auto accident, it is important to find an experienced personal injury doctor to evaluate and treat your injuries. Dr. Demitri Adarmes has cared for victims of auto accidents and personal injury for over 10 years. He is an expert personal injury doctor in providing an accurate diagnosis which is essential to optimizing your treatment plan and getting you back on the road to recovery. insurance companies to appropriately substantiate whether or not your condition is more likely than not attributable to the accident or injury. Delays in getting treatment. Lets face it, we are all busy people. 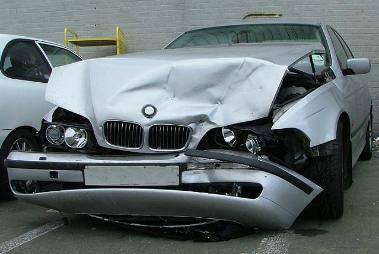 Sometimes, when an accident occurs, we think its ok to wait awhile before going to the doctor for an evaluation. This is the worst thing you can do. 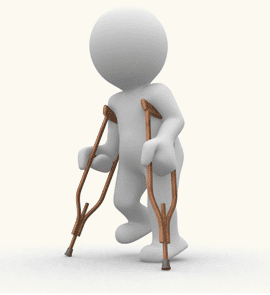 Acute injuries, if left untreated, can easily begin a vicious cycle of chronic pain. The bottom line is if you are in an accident, see a physician who is experienced in taking care of traumatic pain issues. Self-treatment. Obtaining over-the-counter pain medications to ease your pain. Did you know that the medication you choose may interact with medicines that you are already taking? What if if is not the right medication for your condition? What if by taking the medication you are masking a more serious condition you may be experiencing? Receiving a proper evaluation will determine if you need to take medication at all or have a treatment plan specifically tailored for your situation. Not following the Doctor’s recommendations. We are all guilty of this one. Once we start feeling better, we have a tendency not to finish the course of physical therapy or medication that the doctor prescribed. Ever wonder why that nagging pain all of a sudden returns and it is back with a vengeance? This is why it is important to develop a partnership with your doctor to ensure that the treatment plan and recommendations will be followed and completed. It helps with your claim as well.